The Louisiana FFA Agriscience Fair is a competition for FFA members who are interested in the science and technology of agriculture. It is held each year during the Louisiana FFA Convention & Expo. The categories are Animal Systems; Environmental Services/Natural Resource Systems; Food Products and Processing Systems; Plant Systems; Power, Structual, and Technical Systems; and Social Systems. 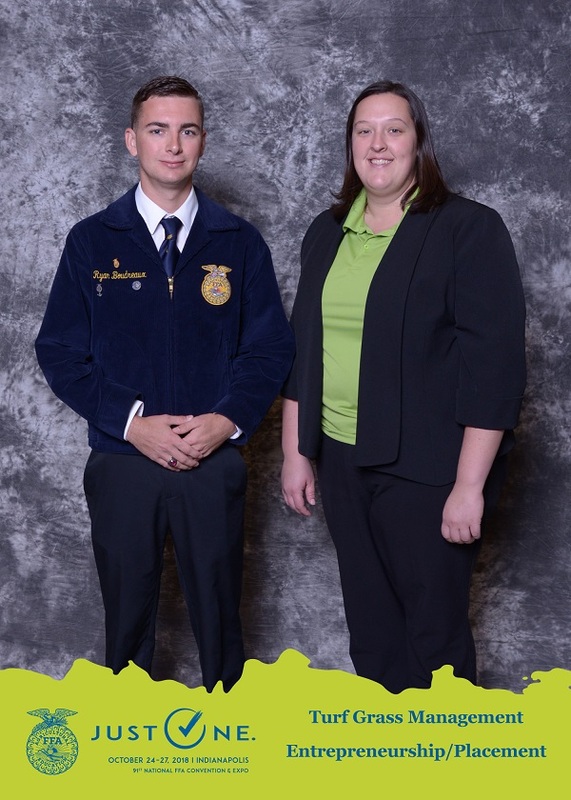 Proficiency Awards award FFA members who, through their supervised agricultural experiences (SAEs), have developed specialized skills that they can apply toward their future careers. Students can compete for awards in almost 50 areas covering everything from agricultural communications to wildlife management. There are four types of proficiency awards: Placement, Entrepreneurship, Combined, and Agriscience Research. The State Star Awards represent the best of the best among Louisiana FFA members. Finalists for the award have mastered skills in production, finance, management and/or research. One is eligible to receive this award after applying for their State FFA Degree. Star Awards include the following categories: Star Farmer, Star in Agribusiness, Star in Ag Placement, and Star in Agriscience. FFA members can earn degrees as they progress through the phases of their leadership, academic and career skills development. The Discovery Degree, Greenhand Degree and Chapter FFA Degree are all earned at the chapter level. The State FFA Degree is given to the top members of a State FFA Association, to receive a State FFA Degree members must meet the requirements listed in the Official FFA Manual. All 2019 applications (except Agriscience Fair) must be registered by Wednesday, April 3, 2019.